Basil 360 Dental Fresh Breath 90gBasil 360 dental fresh breath is the bristle-like shape helps in cl.. This is the bristle-like shape helps in cleaning the tarter and plaque accumulated in the teeth and .. 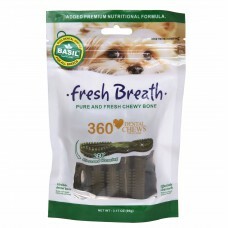 Basil 360* Dental Chew – Calcium Milk 90gThese are an innovative snack for pets and are a flexible k.. 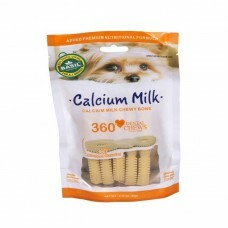 Basil 360* Dental Chew – Calcium Milk 90g\These are an innovative snack for pets and are a flexible .. 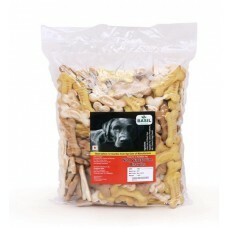 These are an innovative snack for pets and are a flexible kind of treat for dogs. The dogs love it a.. 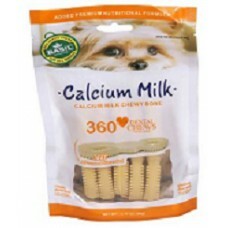 These are an innovative snack for pets and are a flexible kind of treat for dogs.The dogs love it an.. 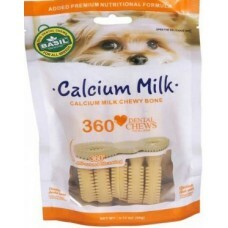 Basil Calcium Milk Chewy Bone (90g)These are an innovative snack for pets and are a flexible kind of.. 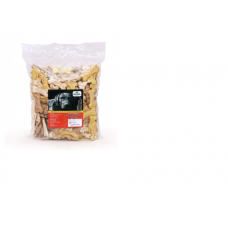 Shipping Will Be Done In 3 – 7 Working DaysIt is ideal for them. These Biscuits ensure good he.. 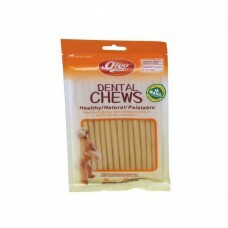 Basil Dental Chew Banana 100gmThese are flexible sticks meant for dogs to chew for a while and be bu.. 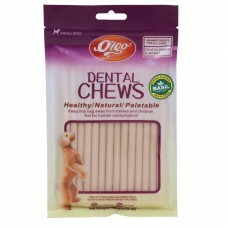 Basil Dental Chew Milky 100gmBasil Dental Chew Milky is a Flexible dental bone that acts like a..